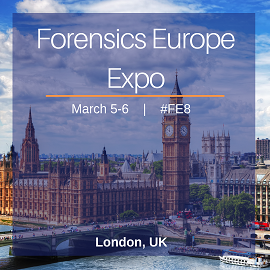 Welcome to the Oxford Instruments Forensics Europe Expo Page! We're looking forward to meeting you at the event and discussing your current work with you. 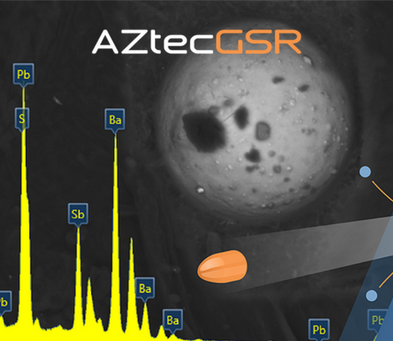 We will have a tabletop microscope (TTM) displaying AZtecGSR software, demo bookings are available by completing the form below.